The U-PLEX Human TGF-β1 Assay maximizes your flexibility to design an experiment that measures TGF-β1 alone or multiplexed with other MSD U-PLEX assays, your own antibody pairs, or a combination of both. 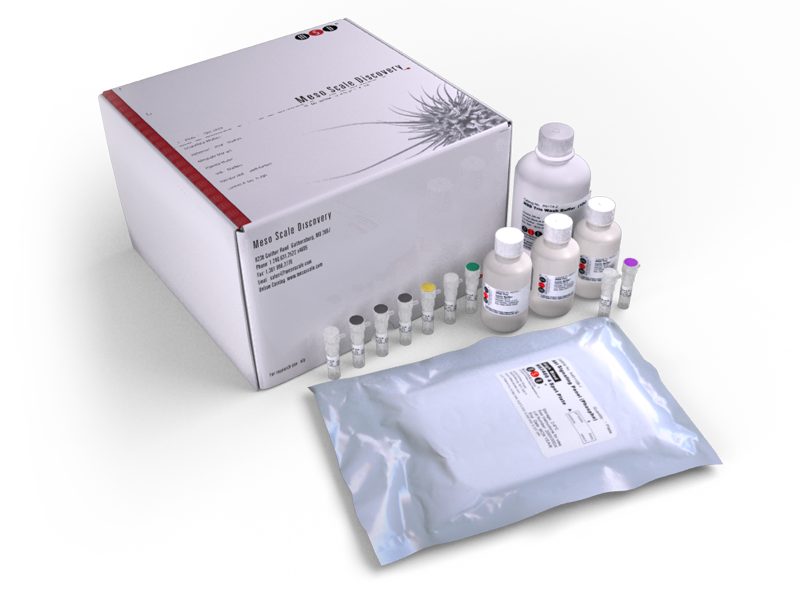 To learn more about the advantages of U-PLEX assays click here. 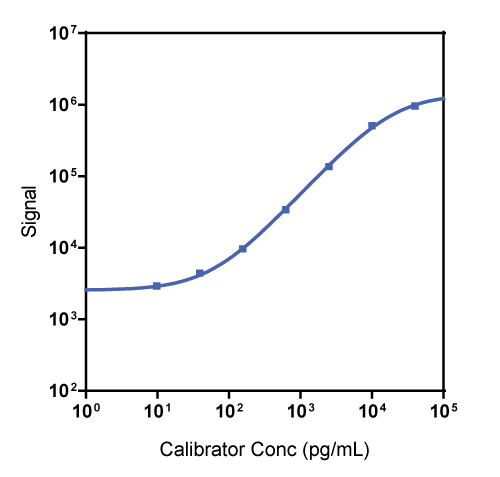 Calibration curve accuracy and precision for the U-PLEX NHP TGF-β1 assay were assessed and representative data are presented below. Description - NHP transforming growth factor β1 (TGFbeta, TGFB1, CED, DPD1; Gene ID: 574135) is a member of at least three ligands in the TGF family that are highly pleiotropic and potent cytokines. They are secreted by almost all cell types, and as such their activity is tightly controlled. TGFs are secreted and complexed with two other proteins, LAP and TGFBP, and require proteolytic cleavage to be active. TGFs are highly conserved. TGFs regulate T cell maturation and differentiation and inhibit B cell proliferation. Disease Focus/Application Area - Cancer, Marfan syndrome, kidney disease, diabetes, and multiple sclerosis.